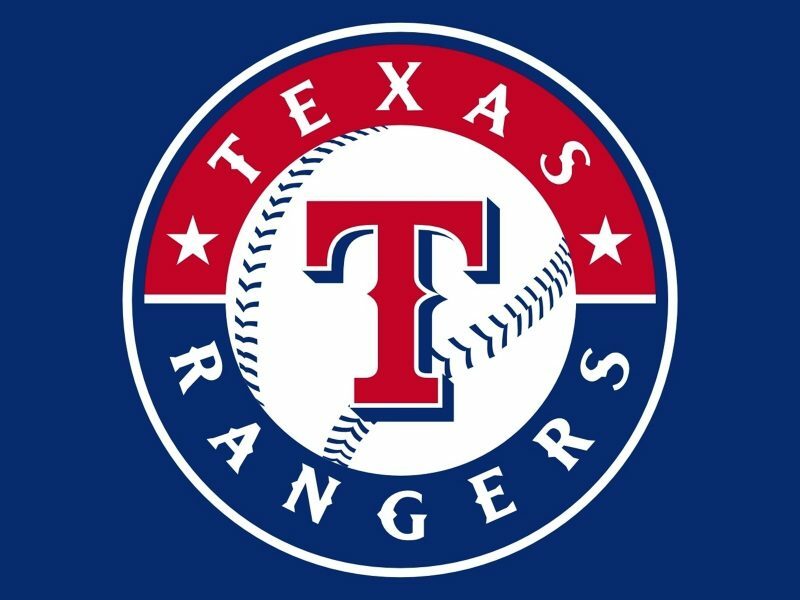 The Texas Rangers at Globe Life Park will be offering kosher meals at the ballpark beginning Opening Day, Monday April 4th. Kosher meals will be available at select games throughout the season (schedule not yet available). The meals will be available for purchase at the Center Field Market, prepared by Simcha Kosher Catering under the supervision of Dallas Kosher. 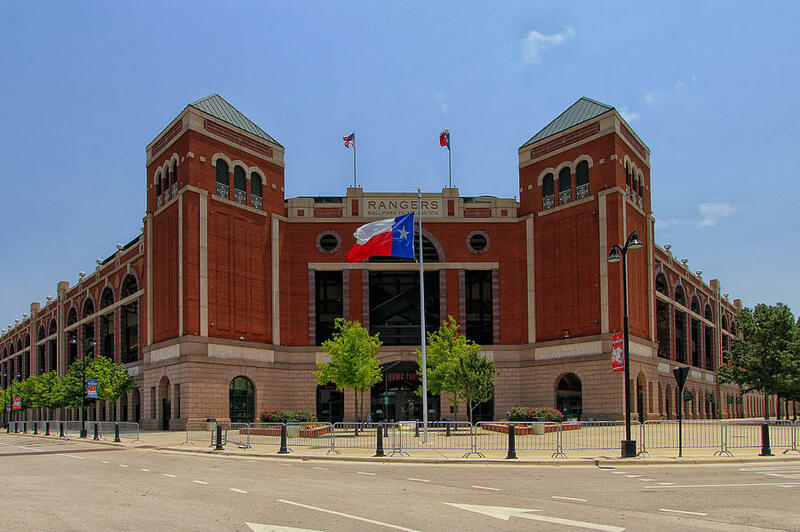 There are discussions with Dallas Kosher to expand the program which could include a full kosher concession as found in other baseball stadiums.